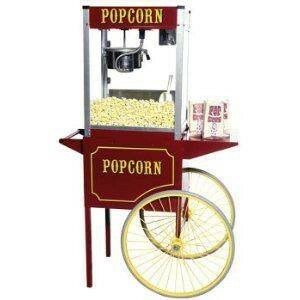 Popcorn is a very tasty healthy option and a great addition if served from a traditional style popcorn cart. 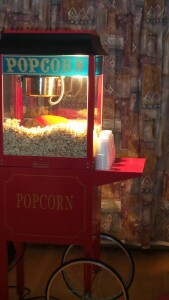 Our popcorn cart cooks fresh hot crunchy melt in the mouth delicious popcorn for all your guests to enjoy. 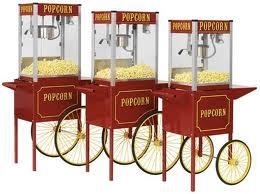 Everyone deserves the very best on there special day, so why not book our delightful popcorn cart which is a real headturner especialy when the aroma of fresh popped corn fills the air. What better way to say " thank you " to all your friends & family. With its vintage look and pretty light display, it's guaranteed to bring back all those lovely memories of the old fashioned romantic cinema and fun filled fairground times everyone loved. 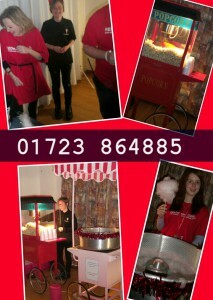 If you would like a quote please fill in the enquiry form thank you.